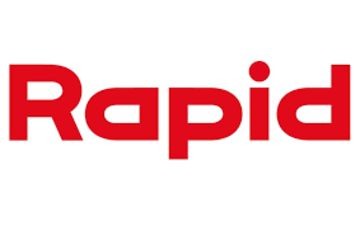 The Rapid Holding AG (formerly known as Rapid Motormäher AG) is an engineering and real estate company. Founded in 1926, the company began as a manufacturer of motor driven mowers, before becoming a manufacturer of cars. Between 1946 and 1947, Rapid created and produced 36 small car models.